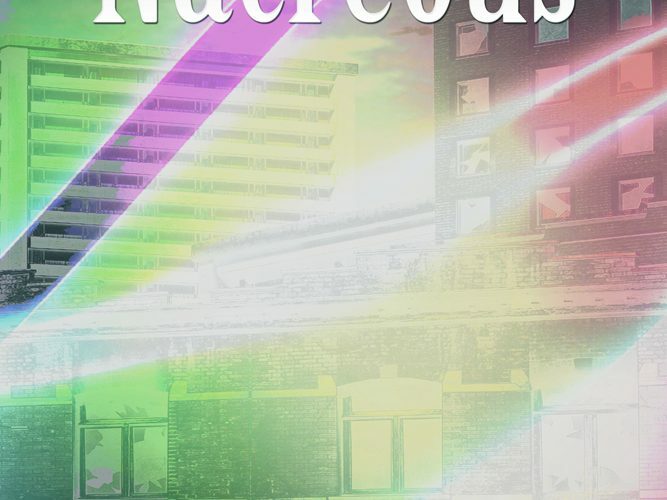 Get Ready, a brand new series from author Gabriel Valjan is on it’s way! 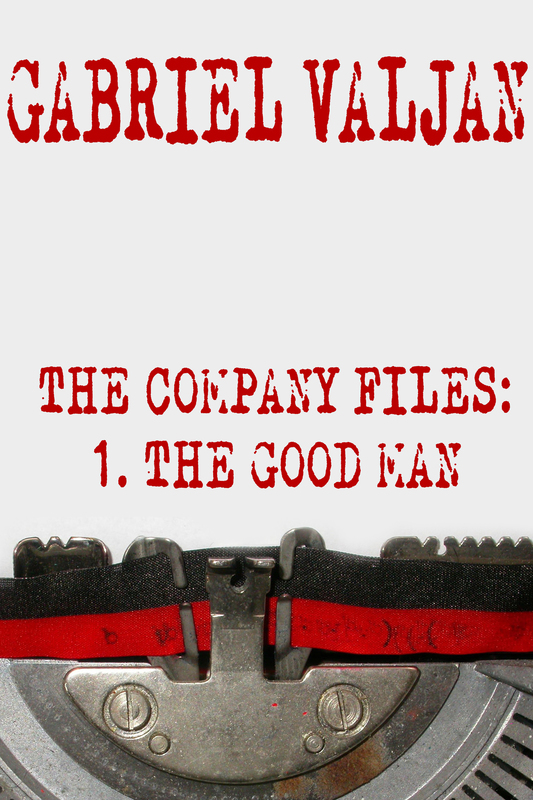 We are very excited to bring you the first installment of The Company Files next month. Look for The Company Files: The Good Man in both print and eBook. 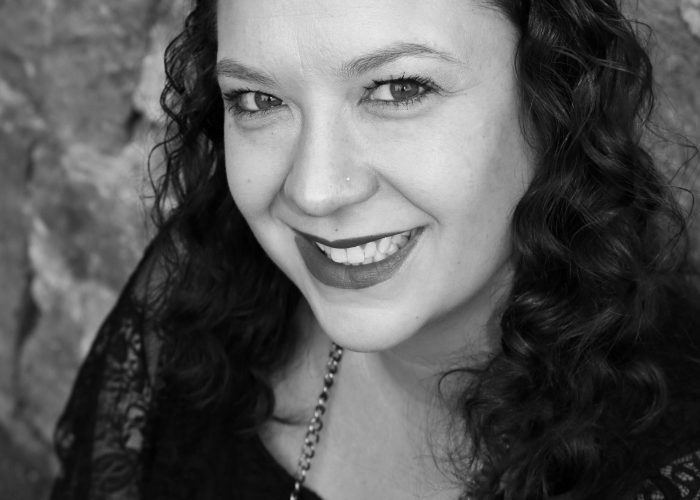 A warm welcome to Eva Hulett! 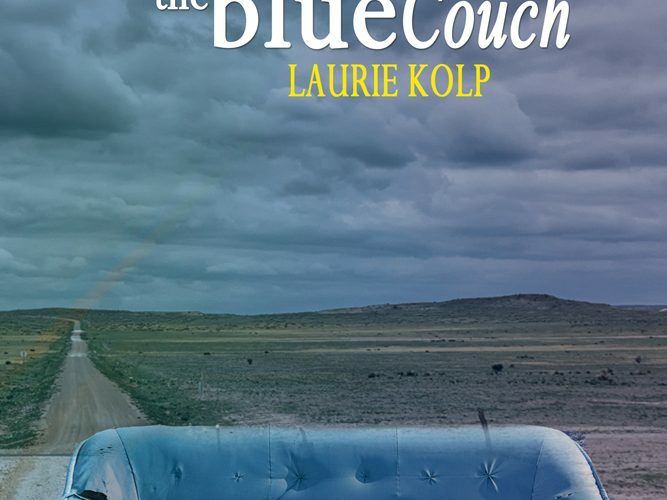 The first poetry collection by Laurie Kolp, Upon the Blue Couch, will be out in March.